Do not try to look like the people you see on Instagram. Dr Vali explains how true beauty and elegance lies in looking like yourself – not like everyone else. 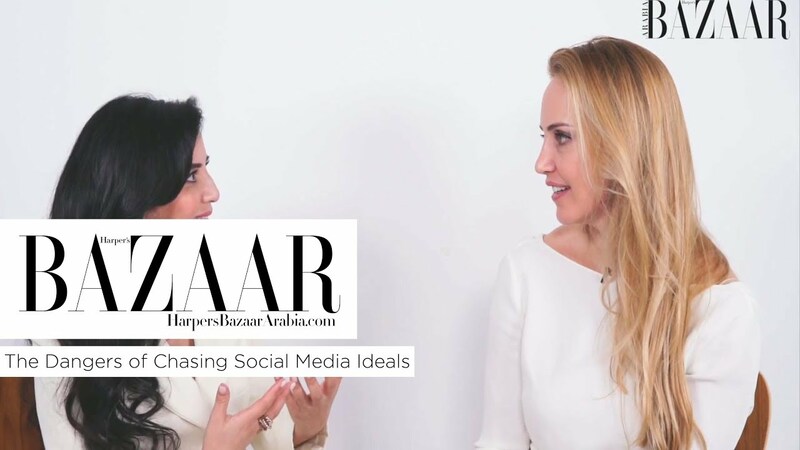 In conversation with Harper’s Bazaar Arabia.